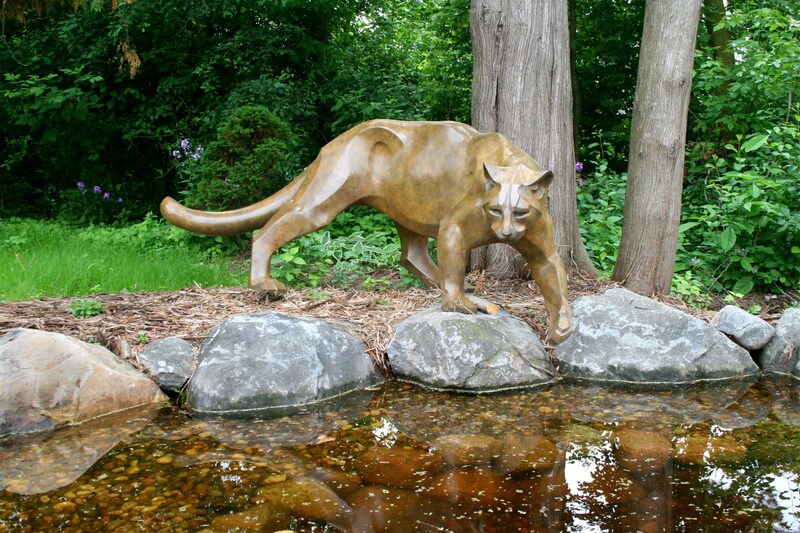 Art Museum tucked away in a quiet, tree-lined neighborhood of Wausau, Wisconsin, is where you’ll find this little gem, a stunning bronze sculpture of a mountain lion created by award-winning wildlife artist Rosetta. 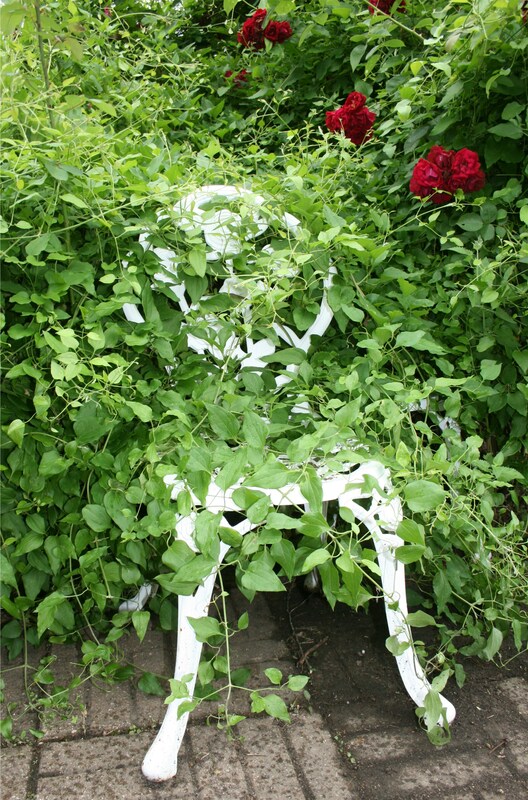 Be warned…….stand still too long in the garden and you are liable to be overtaken by Mother Nature! Despite my best efforts to reduce the amount of work needed to keep the garden tidy, I still don’t seem to be able to get to all parts of it as often as I would like. Still, it has a certain kind of appeal; something of the Secret Garden look about it. Just don’t doze off out there or you may become part of the scenery.